Offering you a complete choice of products which include mirror polish embossing roller and mirror finish roller. 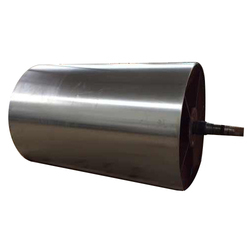 We are one of the leading manufacturers & suppliers of Mirror Polish Embossing Roller. 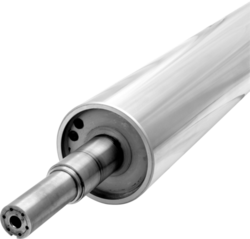 We are an organization relying on the expertise of professionals and taking advantage of our immense domain experience, we have occupied a colossal stand in the market by providing the best quality Mirror Finish Roller. Offered product is fabricated by our professionals using high-grade metal alloy and the modern machinery. Our precious clients can avail the offered roller in various specifications to meet its diverse needs.